The liberal media’s best efforts to influence the election in favor of Hillary Clinton could not match the honest analysis of Wikileaks. 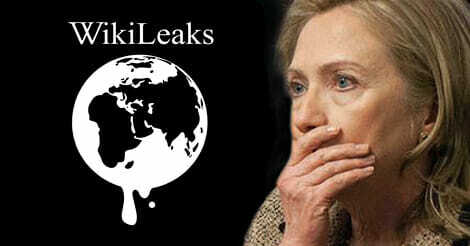 A new report on the 2016 election by Qatar Computing Research Institute found that Wikileaks had more of an impact in the 2016 election on social media than the liberal media agitprop defending Crooked Hillary Clinton. 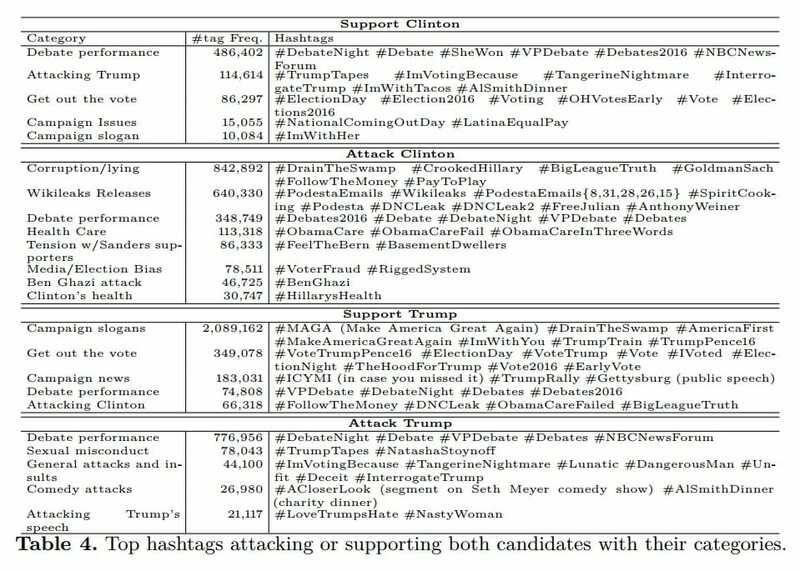 Hillary Clinton had about twice as many attacking tweets than supportive tweets. President Trump had more than twice as many supportive tweets than attacking tweets. Attacks against Clinton focused on her character and on the WikiLeaks leaks. The researchers concluded that although Trump received more negative coverage than Clinton in the mainstream media, Trump benefited from many more tweets that are either supporting him or attacking Crooked Hillary. The study found 63% of the volume of viral content on US election were in Trump’s favor compared to only 37% in favor of the loser, Hillary Clinton. In conclusion: The media and elites loved Crooked Hillary, the people loved Trump.